He Stepped in When She Needed a Dance Partner. 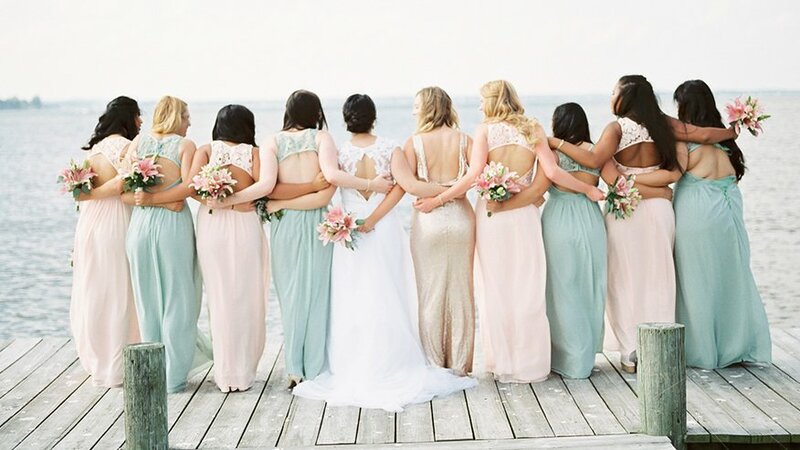 Seven Years Later, They Wed In a Pastel Ceremony by the Sea. Kaye Oserraos and Jeremy Penaranda wed on June 18, 2017 in North Beach, Maryland.